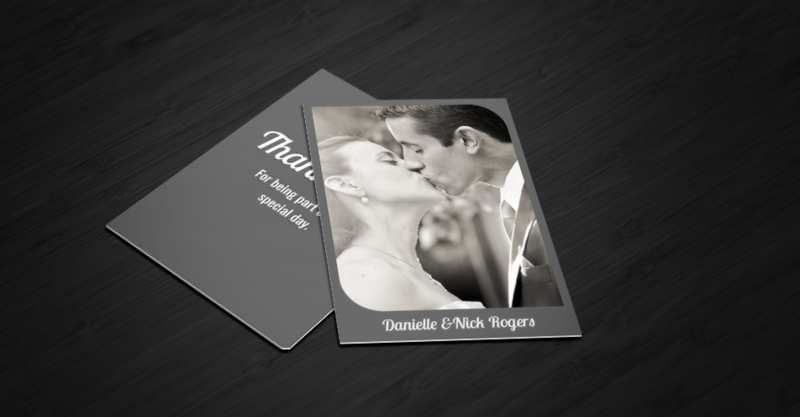 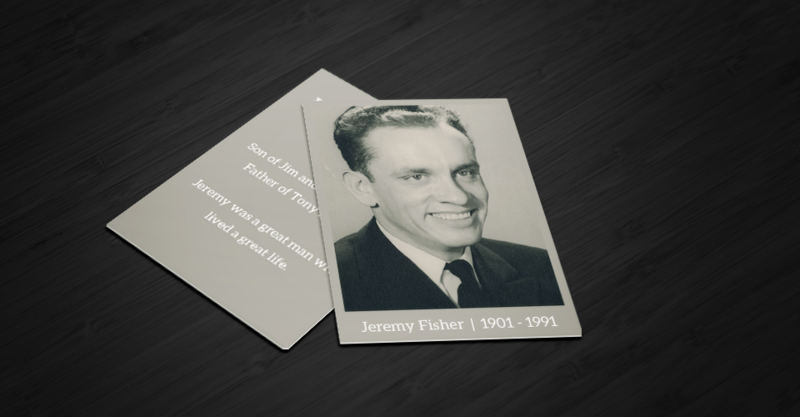 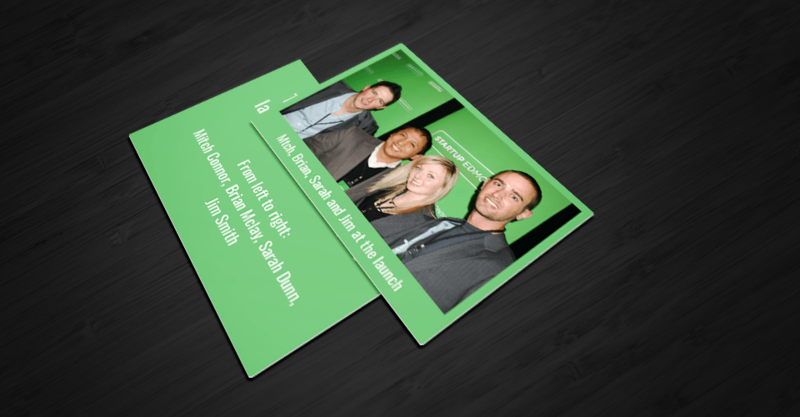 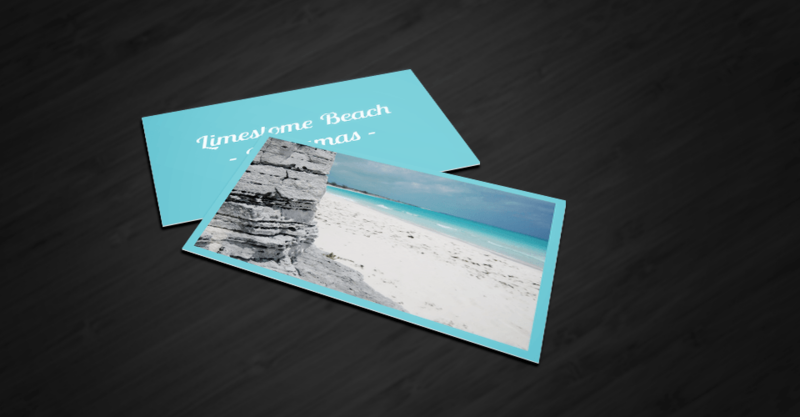 Create, customize and print cards! 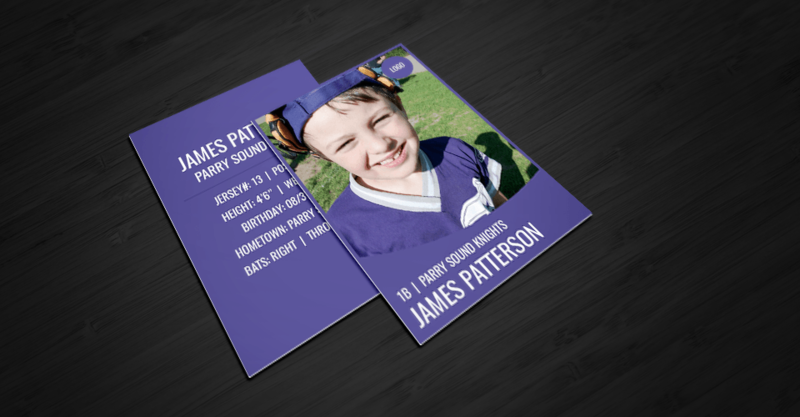 Whether it be ancestral cards for your family members, player cards for your sports team, or postcards for your friends, you can create cards from anything and everything you have pictures of! 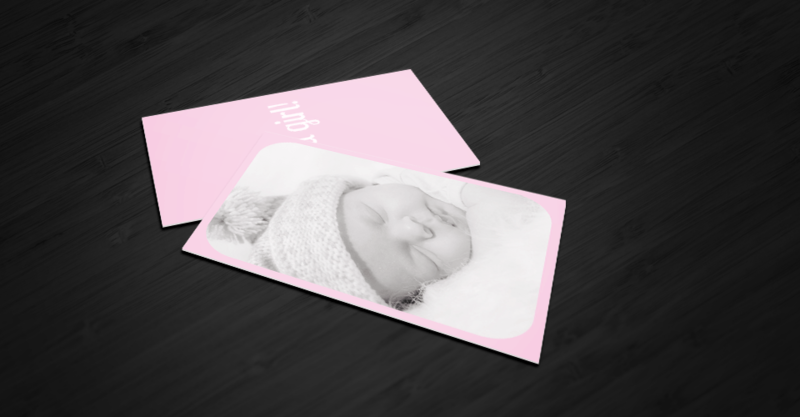 Create a free account now and start making some cards!